If you clicked on this link expecting a story about Flash Gordon and his arch nemesis then you are going to be disappointed. I've lured you in on false pretences. This is a story about a good old fashioned family feud. It's an estate dispute with all of the classic ingredients - big money, warring siblings, divorces and claims of infidelity thrown in for good measure. 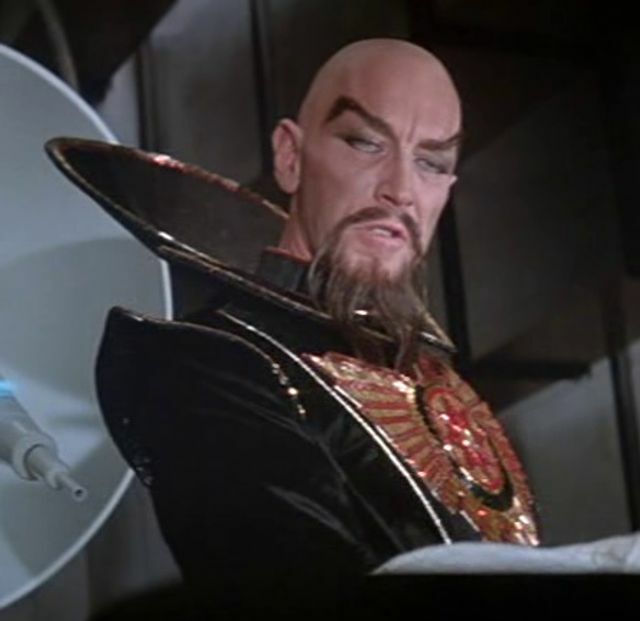 At its heart is an argument about how a valuable collection of Ming vases (ah, now I understand the tenuous reference to Ming the Merciless!) should be dealt with. The collection was left to the deceased's four children equally. Of the four children two want to take possession of their part of the collection, but two want to keep the collection together. Why might keeping the collection together be so important? Well, this could be to do with the conditional exemption from IHT that can be obtained if an object or collection of objects is of importance to the UK's national heritage. Items that HMRC consider to be pre-eminent for its national, scientific, historic or artistic interest can qualify for this exemption. The individual claiming the exemption must give certain undertakings to HM Treasury, one of which is that they will secure reasonable access to the public, and so if in this case the collection is broken up and the full collection is not available to the public to be viewed then this may prevent the siblings who want to keep their part of the collection from claiming this valuable exemption. The collection is worth £8m so that is a lot of tax to pay if the collection is not exempt from IHT! An exquisite £8 million Ming porcelain collection built up by a confidant of Margaret Thatcher has sparked a bitter legal feud which has torn apart a once close-knit family. Sir Michael Butler was a trusted adviser to Thatcher in the 1980s, and was a principal architect of her victory in cutting the UK's contribution to the European Community budget. In private, however, his pride and joy was his 800-piece hoard of 17th century 'late Ming' Chinese ceramics, collected over five decades of globe-trotting as a top diplomat. Experts have variously dubbed it as "unique in the world" and "the finest and most extensive collection of its kind", London's High Court heard.